GeForce RTX 2080 Ti is the most powerful graphics card in the world and the top card in the RTX 20 series GPU lineup. The card is built on the Nvidia’s latest Turing architecture which is the most advanced GPU architecture and is capable of Real Time Ray Tracing, Artificial Intelligence and Deep learning. This is the Nvidia’s flagship graphics card and is one of the most powerful graphics cards ever built whether for gaming or workstation use. RTX 2080 Ti comes with 4352 CUDA Cores and 11GB GDDR6 Memory having 352-bit interface. In addition to CUDA Cores, the card comes with RT Cores for Ray Tracing and Tensor Cores for AI and Deep Learning. This is a VR ready card and can run any latest games on maximum graphics settings at 4K (with no Real Time Ray Tracing). With Real Time Ray Tracing enabled, you can play Ray Tracing games at very high graphics settings at 1080p resolution with around 40 to 60 FPS. The card is powerful than the GTX 1080 Ti by a good margin (approx. 25%) but it costs almost double of GTX 1080 Ti. Nvidia has introduced another metric called RTX OPS to evaluate the performance of these RTX cards having Turing GPU architecture. RTX OPS is a combination of standard shader performance, floating point integer performance, ray tracing performance and AI performance. The Founders Edition RTX 2080 Ti card has performance rating of 78T RTX-OPS. 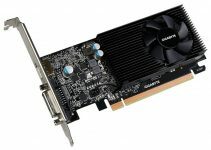 The card supports features such as Nvidia G-Sync, Ansel, Vulkan API, GPU Boost, SLI support through NVIDIA RTX Link NVLink bridge and VirtualLink through USB Type-C connector. This is also a great workstation graphics card because it packs enormous amount of power, features and processing speed that can help in heavy duty professional graphics softwares that include CAD, CAM, CAE or VFX softwares. 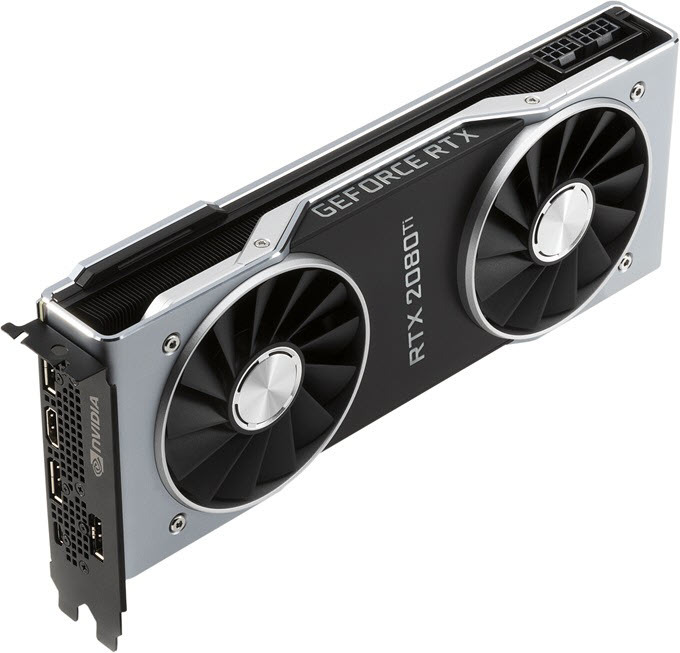 The card is available from different graphics card manufacturers with different cooler design and GPU frequencies, and here I am going to list down the best RTX 2080 Ti cards for your specific needs or requirements. 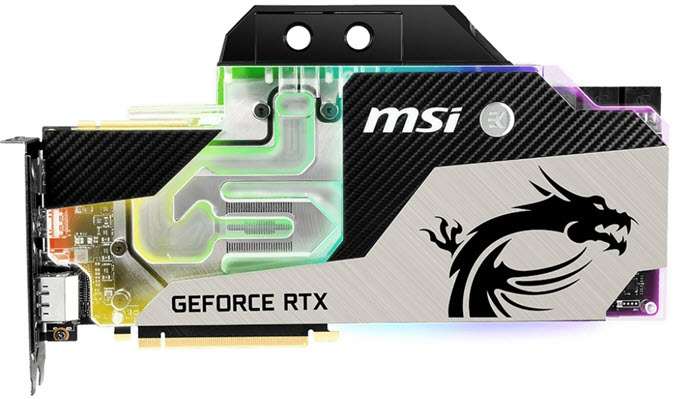 MSI GeForce RTX 2080 Ti GAMING X TRIO is a highly overclocked RTX 2080 Ti card. It comes with GPU Boost clock of 1755 MHz which is 210 MHz higher than the reference clock speed and it does results in higher performance of this card. This is a beast of a card and has got TRI-FROZR cooler with a huge heatsink with copper heatpipes and triple fans (TORZ Fan 3.0). These fans come with double ball bearing for longer lifespan and consists of both Dispersion and Traditional Fan blades for achieving higher airflow and concentrated cooling. The card has a huge form factor and you will require a good full tower case or mid-tower case to accommodate this monster. 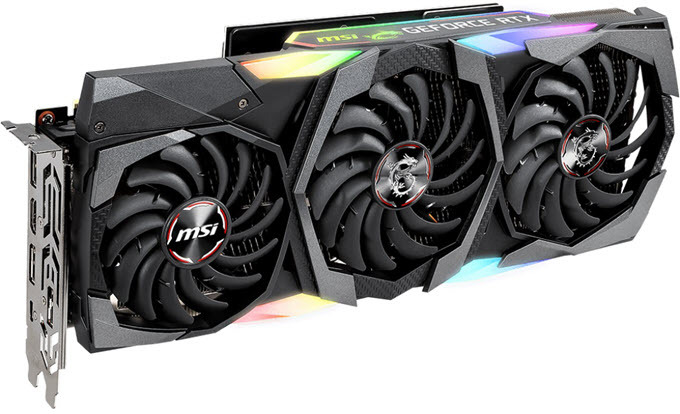 The card also features metal backplate for rigidity and RGB LED lighting that can be controlled and synced using the MSI Mystic Light software. It is also higher on the power consumption and requires two 8-pin and a 6-pin PCI-E power connectors for its working. The recommended PSU for this card is 650W. Display connectivity options on the rear include three DisplayPort, one HDMI port and a USB Type-C connector that supports VirtualLink for hooking up VR headset directly to it. You can also overclock this card further using MSI Afterburner Overclocking utility as it has got good overclocking potential. So, if you are in search for the fastest RTX 2080 Ti card then this one will definitely amaze you with its blazing performance. 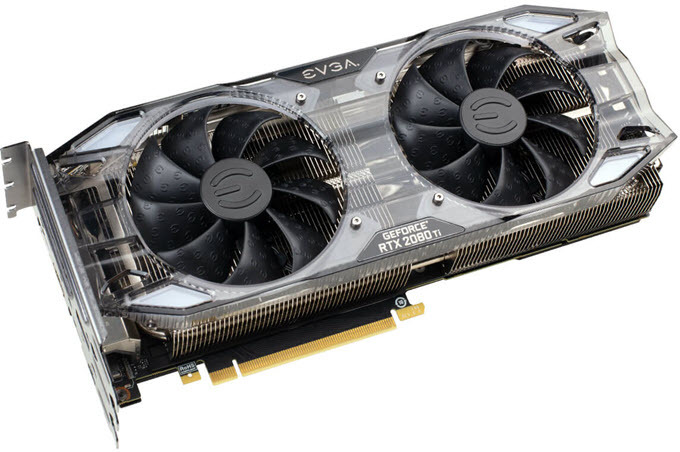 EVGA GeForce RTX 2080 Ti XC ULTRA GAMING is the best dual fan RTX 2080 Ti that you can get for your gaming or workstation needs. 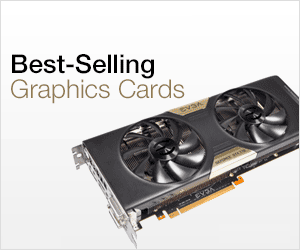 The card comes with GPU boost clock of 1650 MHz and is fitted with iCX2 cooling solution from EVGA. It is a 2.75 slot card that has got a massive heatsink with heat pipes and dual fans with hydro dynamic bearing (HDB). The design of the card may not be appeal to some users but the cooler and fans keeps the temperature down to pretty safe levels and you can overclock this card further using the EVGA Precision X1 Overclocking Software. The card also features a metal back plate and RGB LED logo. It requires two 8-pin PCI-Express power connectors and a good 650W PSU for its working. Display connectivity options include three DisplayPort, a HDMI port and a USB Type-C port. 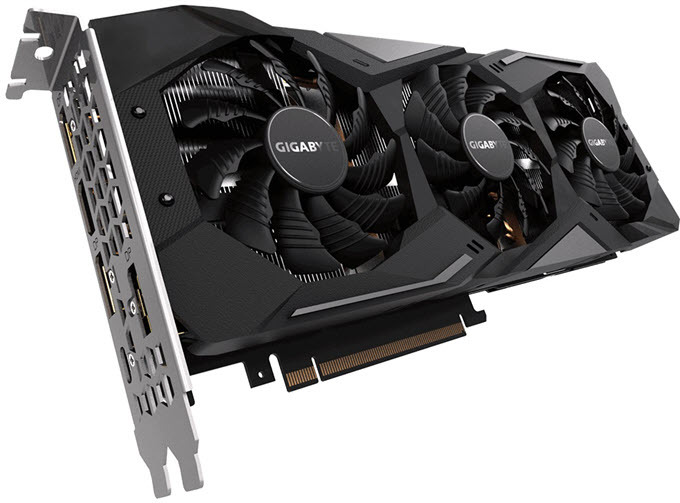 There is also a dual slot variant of this card available, which is EVGA GeForce RTX 2080 Ti XC. It comes with slightly lower GPU boost clock 1635 MHz, but you can free up third slot of your motherboard with this card. You can check out both these dual fan RTX 2080 Ti models from the link given below. Here we have ASUS Turbo GeForce RTX 2080 Ti which is a single fan RTX 2080 Ti card with blower style cooling. This card is good for mini-ITX cases or small form factor case where airflow in the case is not that good. It is a dual slot card and comes with dual ball bearing 80mm blower styled fan that is also IP5X dust resistant. The hot air is taken out from the rear by the blower fan and nothing is kept inside the case. This is a non-overclocked card and comes with reference clock speed. Due to blower style cooling, it runs a bit hotter and noisier compared to other RTX 2080 Ti with traditional open air fan cooling. The card requires two 8-pin PCI-E connectors for power and connectivity options include two DisplayPort, HDMI port and a USB Type-C connector. Gigabyte GeForce RTX 2080 Ti WINDFORCE OC 11G is the best dual slot RTX 2080 Ti card and also the best RTX 2080 Ti for money. The card comes with WINDFORCE 3X Cooling System that consists of a large heatsink with copper heat pipes and triple fans with unique blade design. The middle fan on this card is an alternate spinning fan to reduce or eliminate turbulent airflow and it results in smoother airflow and better heat dissipation. This is an Overclocked edition RTX 2080 Ti card and comes with GPU Boost clock of 1635 MHz in OC mode. The card also features meta backplate and RGB LED logo that supports Gigabyte RGB Fusion software. The card needs two 8-pin PCIe power connectors and a 650W PSU. Connectivity options as usual include three DisplayPort, single HDMI port and a USB Type-C connector for VirtualLink. 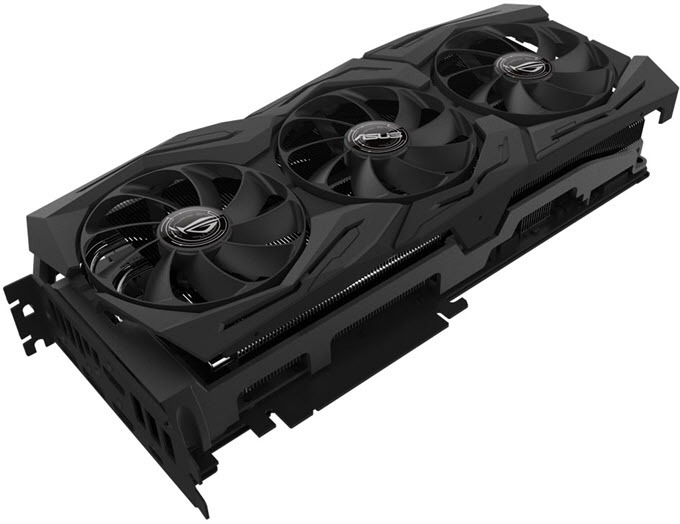 So, if you want a high-performance dual slot RTX 2080 Ti card with triple fan cooler and is also competitively priced then this is the one that you should get. Highly Recommended by me. When it comes to silent operation then Asus Strix cards are among the best. Here we have Asus ROG Strix GeForce RTX 2080 Ti 11G Gaming which is a high performance as well as quiet RTX 2080 Ti card. It is a 2.7 slot card that comes with a massive heatsink and three silent Axial-tech Fans. The 0dB technology of this card stops the fans from spinning when the temperature goes below 55 degree Celsius, and making it completely silent in operation. Fans starts automatically during gaming or higher workloads when the temperature gets past this threshold value. The fan blades are longer and are connected to each other at the end points giving the fan better rigidity, and it also helps to eliminates noise and increases downward air pressure for better cooling. The card comes with moderate amount of overclocking with boost clock of 1560 MHz, but you can overclock it further to higher frequencies using ASUS GPU Tweak II or other good overclocking softwares. The card also comes with a metal backplate and RGB LED lighting that can be synced or controlled using Asus Aura Sync software. The card requires two 8-pin PCI-E power connectors and a 650W PSU. On the rear side you will find two DisplayPort, two HDMI port and a USB Type-C port. Overall, it is a well built card that is quiet in operation, has good overclocking potential and delivers amazing performance. I think most of the users will agree with me that GeForce RTX 2080 Ti Founders Edition is the best looking RTX 2080 Ti card. The card is definitely a work of art as it comes with a metal housing that covers the whole card or the PCB. Also, the black finish heatsink and dual-axial 13-blade fans adds to the beauty of this card. The card features vapour chamber design for cool and quiet operation. The build quality of this card is also top notch and I think it is one of the best well made RTX 2080 Ti that feels very solid and downright premium. This is an OC edition card and comes with GPU boost clock of 1635 MHz. This is a dual slot card which means you can have your third slot free on your motherboard for an expansion card. The card performs almost similar to the other aftermarket RTX 2080 Ti cards but it does run a bit hotter compared to cards with beefy heatsinks with triple fans. However, temperature remains always under control and there is absolutely nothing to worry about. For power, the card does require two 8-pin PCI-E power connectors and a 650W PSU is recommend for it. Display connectivity options on the rear include three DispayPort, a HDMI and USB Type-C port. So, if want a great looking RTX 2080 Ti that is also high on performance then you must get this one. If you are building a custom liquid cooling PC and want a Water Cooled RTX 2080 Ti card then MSI GeForce RTX 2080 SEA HAWK EK X is the card for you. The card is fitted with EK water block and the water cooling covers all the major components that inlcude GPU, Memory and VRM. The water-block has nickel-plated copper base where nickel is to prevent the corrosion and copper is to increase the thermal conductivity and hence the thermal performance. It also features metal backplate and RGB lighting that can be controlled and sync using the MSI Mystic Light software. This is an overclocked card that has got boost clock of 1755 MHz which I think is one of the highest among all RTX 2080 Ti cards. The card requires two 8-pin and one 6-pin PCI-E power connectors for its working, and the recommended PSU is of 650 Watt capacity. Connectivity options on the rear include three DisplayPort, one HDMI and a USB Type-C port. You may overclock this card further using MSI Afterburner overclocking utility for extracting more performance out of it. There is no denying fact that RTX 2080 Ti is currently the most powerful graphics card and no other card can match its performance. 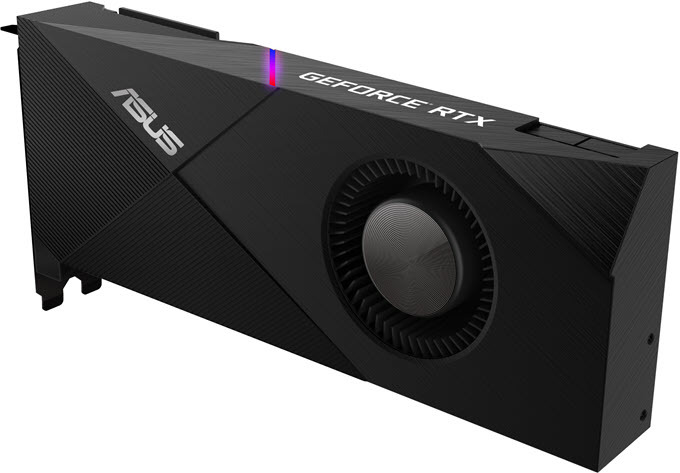 The card also comes with new set of advanced technologies such as Real Time Ray Tracing and Artificial Intelligence (AI), which the GTX 10 series graphics cards lack. However, you do have to pay a hefty price for this gaming monster but if you are an enthusiast or want to have the best graphics card for gaming or for your workstation then you don’t mind spending that much money too. Above I have listed above the best RTX 2080 Ti cards based on different criteria and if you have got any doubts or queries regarding them then please ask by leaving a comment below. I am a PC Gamer and a Hardware Enthusiast. I love Graphics Cards and I have been digging them since GeForce 3 series. I have done M.Tech in IT and B.E. in Computer Science & Engineering. RTX 2060 vs RTX 2070 Comparison: Which one is for you? Akshat Verma is the owner of this technology blog and has more than 12 years of experience in computer hardware field. He has a special liking for graphics cards and is a passionate PC gamer. 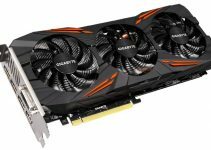 A technology blog dedicated to graphics cards and PC gaming. Here you will find all the information about Graphics Cards, PC Gaming, PC Components and Computer Hardware. Graphics Card Hub Copyright © 2019. The content is copyrighted and should not be reproduced on other websites.